Mileage: 67,000 kms Seats: 5 Fuel Type: Petrol Engine Size: 3L Transmission: Automatic Features: Air conditioning, Central Locking, Climate control, Electric mirrors, Rear wipers, Tinted windows, Aux input, Bluetooth. 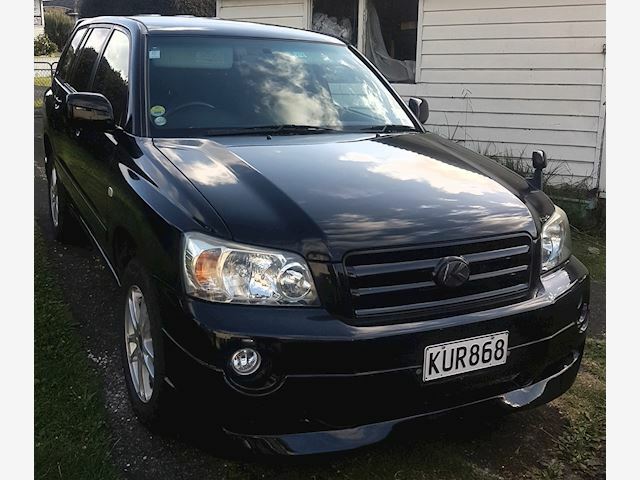 Great condition- very clean, well looked after. Only owned it for just over a year and I was the 1st NZ owner. Runs very smooth. Have had no issues with it at all. Very comfortable to drive. More than welcome to come and view.